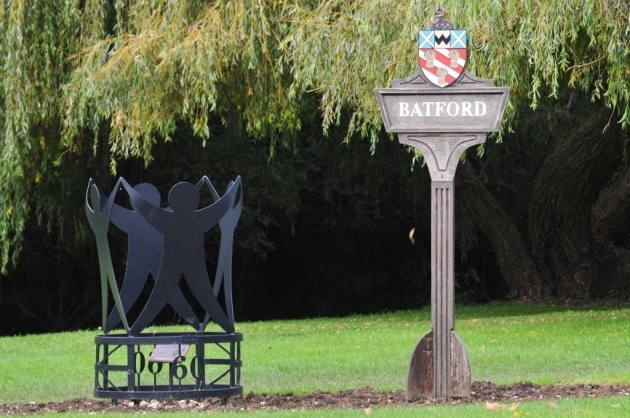 Located at the bottom end of Harpenden, Batford was once a village in its own right. 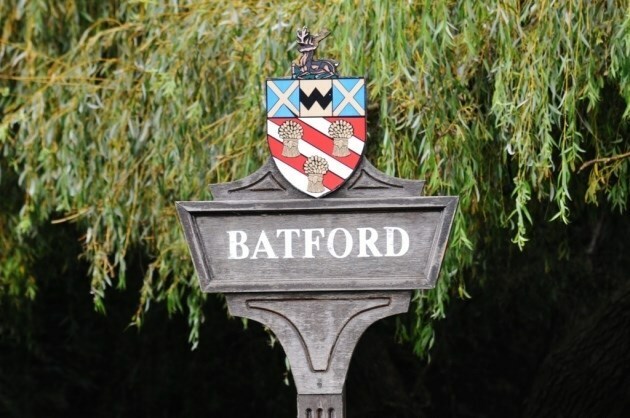 This attractive spot on the River Lea is home to Batford Springs, the local nature reserve, which runs alongside the river and the village green. The large red brick building at the southern end of the village between the river and the Lower Luton Road was originally a water mill, it is now used as offices and the river has been diverted around the building. During WWII a large prisoner of war camp was located in Batford adjoining what is now Common Lane. Prisoners were present there until about 1947. When vacated, the camp buildings were used to house local people who were waiting for housing. Within a few years, a large housing estate was built on the site of the POW camp by the local authority. The cache is hidden close to a busy road. Stealth is required and please take care when crossing.